This is a 100% cotton Vintage French Lace, in a rosey beige. It is 1/2" wide, 3 yard cuts. 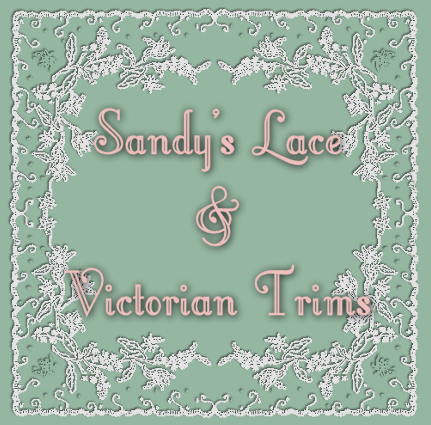 5/16" wide, 100% Cotton, Vintage Lace, Beige, 10 yard cuts. 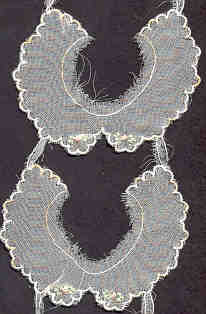 This is a beautiful 100% cotton lace. It is 3/4" wide, white only, 1 yard cut.